Episode 41: Freedom to choose: Let LOVE lead the way! Tap into the energies of the Full Blood moon and Lunar eclipse to let go of what no longer serves you. Connect as we discuss the Women’s March and the poster we created to march in Philadelphia. Let’s honor Martin Luther King Jr’s birthday, and explore leadership, freedom, sovereignty and choice. Allow your light and love essence to help you stand up for what you believe as you successfully create your dreams into reality during 2019. 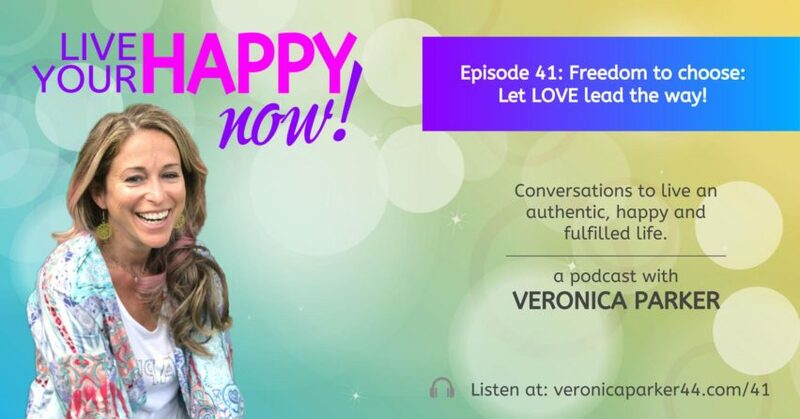 Post on Facebook @liveYourHappyNOW what you love most on this episode and how you are leading in your business and life. Check out Veronica’s upcoming mentorship program: Miracle Mindset Mentorship: Clear your mind, dissolve limiting beliefs and manifest your passion, purpose and infinite possibilities in 2019. Please share, subscribe and review on iTunes so more people can enjoy the show. 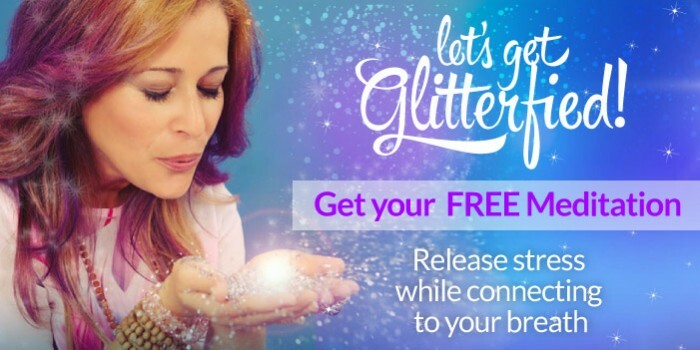 Check out www.VeronicaParker44.com/trust and receive your FREE Guided meditation to ACTIVATE THE POWER OF TRUST while dissolving fear & doubt.